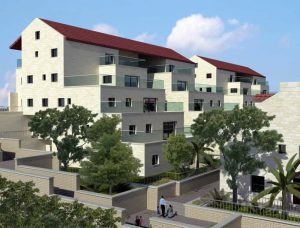 Givat Shilo – מ3 is a new neighborhood under development adjacent to Ramat Beit Shemesh Aleph, bordering Nahar Hayarkon on the north and the Mishkafayim neighborhood to the east. 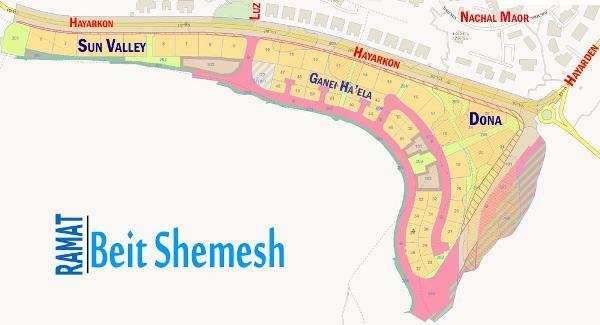 Yigal Realty arranged the buyers group for the Sun Valley project which sold out and now some units are available from members of that the group. 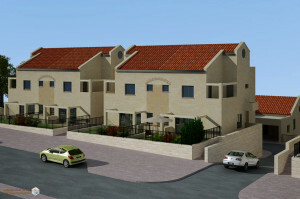 Rabbi Dovid Gottlieb’s community of Ganei Ha’ela is also located in the Givat Shilo Mem 3 neighborhood. 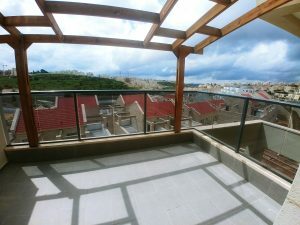 We encourage you to contact us with your property requirements, budget and time frame.